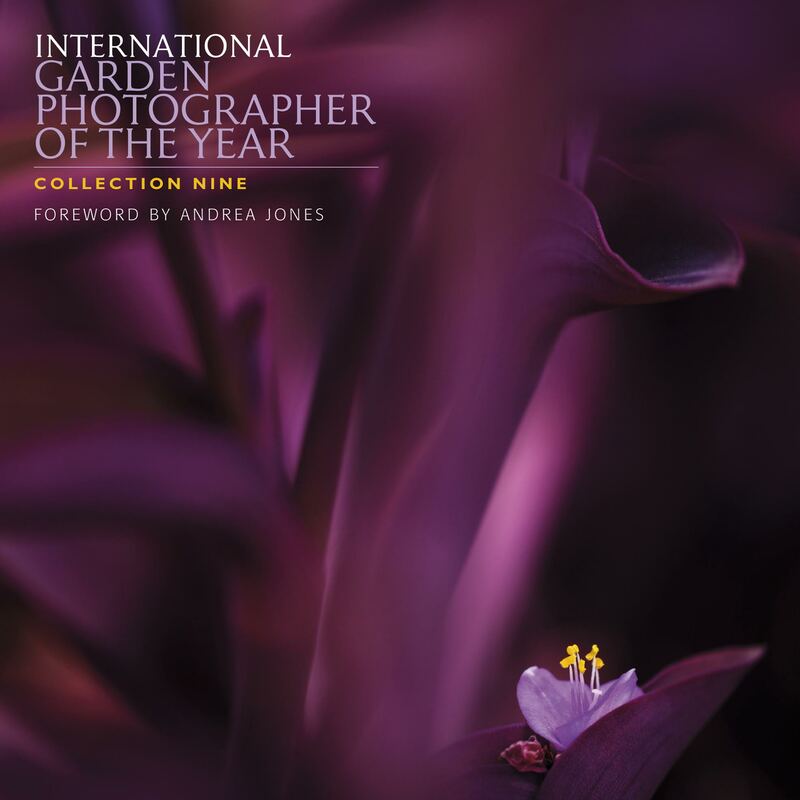 This stunning hardback volume showcases the winners and best entries for the International Garden Photographer of the Year Competition 9 and accompanies a major exhibition at Kew Gardens in February each year. The exhibition tours the UK, Australia, Germany, Poland, Portugal and Scandinavia. The International Garden Photographer of the Year is a unique competition for garden photography that is open to professional and amateur photographers showcasing stunning images encompassing landscape, beautiful flowers, nature, wildlife, still life and even portrait photography as it relates to plants and gardening. There are eight subject categories including: The Beauty of Plants, Beautiful Gardens, Trees, Woods and Forests, Breathing Spaces, Greening the City, The Bountiful Earth, Wildlife in the Garden, Wildflower Landscapes and also a Young Garden Photographer of the Year - with awards for single images and portfolios. There is even a new series of Special Awards which give photographers a chance to focus on a specific country, person or garden related theme. The book features all the winning pictures from the exhibition as well as the best of the rest in a beautifully printed hardback edition. Discover the world of garden photography.